This article is sponsored by State Street. 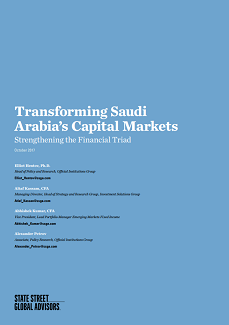 – Saudi’s “Financial Triad” remains partially incomplete with a sound banking system and a rapidly emerging equity market, but an immature bond market. – The privatization of Saudi state assets (including Aramco) could deliver a boost to the depth and sophistication of the Saudi equity market and — if cleverly designed— have positive spillover effects into other areas of finance and policy. – The timing is ideal to launch an accompanying systematic drive to build local currency bond markets, which is a prerequisite for achieving the broader economic goals of Vision 2030. 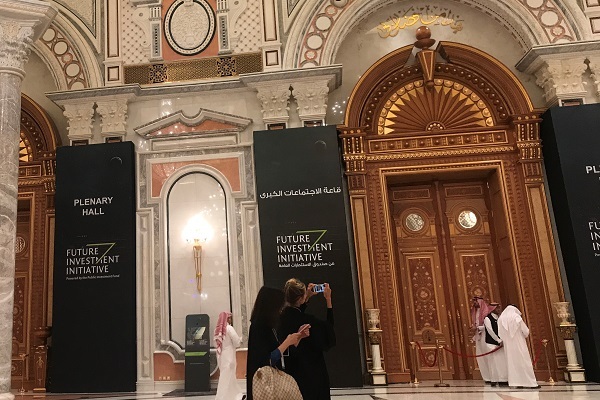 While Saudi Arabia has a strong legacy as a sovereign investor in foreign markets, this ambition also requires its local financial system to deepen across all sectors. Strong capital markets work together with a banking system to channel investment and ensure efficient capital allocation across the economy. In the absence of such channels, many worthwhile business ventures never take place, capital is misallocated and underutilized, and economic growth remains below its potential. To read the full study please click here. 1 Foreword to Vision 2030, http://vision2030.gov.sa/en/foreword.